Marvel’s Iron Fist will have a familiar face known to fans of Marvel’s Jessica Jones when it arrives on Netflix later this year. 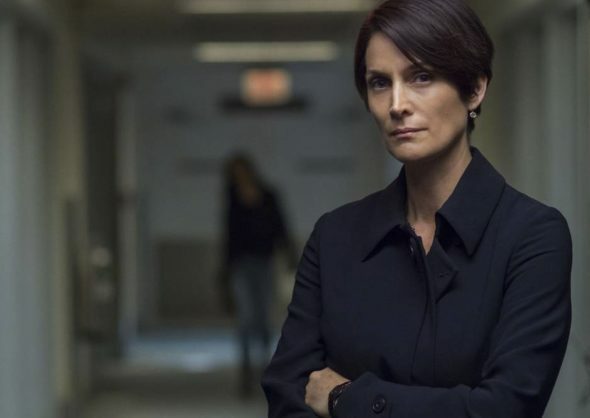 TV Line reported that Carrie-Anne Moss would take her role of Jeri Hogarth from Jessica Jones to the new series. Danny Rand is being played by Game of Thrones star Finn Jones. Marvel’s Iron Fist will premiere on Netflix later this year. Are you excited to see Carrie-Anne Moss reprise her role on Marvel’s Iron Fist? Tell us what you think. More about: Marvel's Iron Fist, Marvel's Iron Fist: canceled or renewed?, Marvel's Jessica Jones, Marvel's Jessica Jones: canceled or renewed?